This pile of bottles is a visual to document the consequences of what happens when typical Lyme disease treatment fails. This represents just over 9 months of treatment and we aren’t done yet. Are you surprised to hear that the standard treatment provided for Lyme disease can fail? I was very surprised too when I found out the hard way. What may surprise you even more, is that this pile is relatively small compared to people who are far sicker than I am; generally people who are fighting more than one infection at once or whose cases went undiagnosed for years. 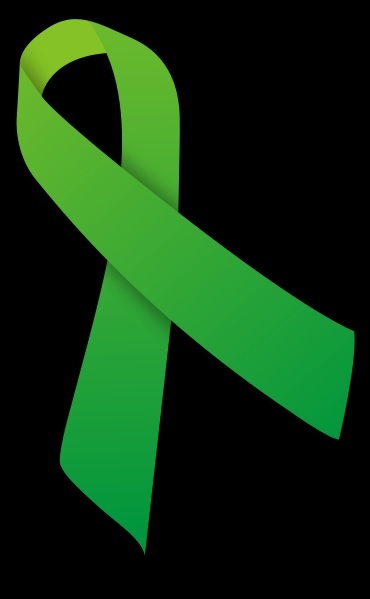 I believe we need two levels of prevention with Lyme. In addition to the do your best to avoid a bite strategy that you have probably already heard about, I think we need a second strategy – a concerted effort to educate practitioners and the public about what to do to avoid getting chronic Lyme once they have been bitten. Because black-legged tick nymphs are even harder to see than the adult ticks, it is impossible to totally prevent bites but maybe it is possible to prevent the incredible pain and suffering I have seen among people with serious cases of Lyme disease. What nymphs & ticks look like – check out this poster. My heart foes out to both of you. I’m a companion of a Lymie, so I’ve been living with this for a long, long time now. Cee and I went out in the sun today and enjoyed a harvest festival at a farmer’s market by us. It was so nice to be outside. Thanks for stopping by our blog at http://ceeslife.wordpress.com/ and leaving a comment. We love hearing from other Lymies, and we’ll be writing more and more about our adventures into eastern medicine. I’ve got photos like this too of all my lyme medication. It bothers me so much that lyme is so under and misdiagnosed and that the general medical community so ignorant of it. Good to hear your treatment is going well! I’m sorry to hear that you are dealing with Lyme too. I so agree with your sentiments. It is so hard to understand why the medical community has largely ignored the suffering of so many with too many doctors even being outright hostile to patients. (Can you imagine them treating people living with cancer that way?) My heart especially aches for the children I have met who have been struggling for years with this disease. I am feeling very blessed to be having the best week I have had in about a year – feeling pretty NORMAL for 8 days in a row. I am so grateful for these days and looking forward to more of them. Wishing you speedy healing.